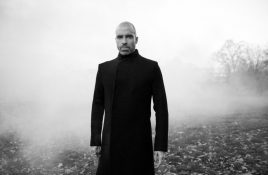 Chris Liebing has shared Goldfrapp’s remix of “And All Went Dark” featuring Polly Scattergood. 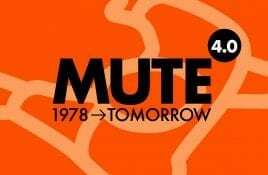 You can listen to the track below. 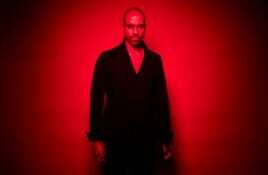 Liebing launched the “Burn. 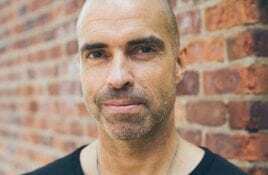 Chris Liebing has shared “And All Went Dark”, a new track from his forthcoming electronic album, “Burn Slow” which will be released September 7. “Burn.